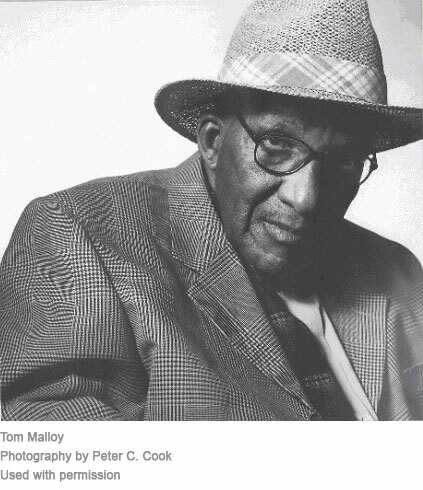 Mr. Thomas Malloy, a great artist and fine gentleman, died on Friday, August 16, 2008. In his mid-fifties, Tom began to take his love of religion, community service and the City of Trenton to another level, by preserving through his watercolors old New Jersey farmland and the ever-changing Trenton cityscapes. Known as the “Dean of Artists,” his artwork and his words inspired many young artists to appreciate the beauty of life and to take hold of any opportunities that might come their way. His inspiration lives on through his artwork; giclee prints of his watercolor of Ellarslie Mansion are available for purchase at Molly’s ~ The Shop at Ellarslie.